Came across this pretty butterfly with a broken wing yesterday. 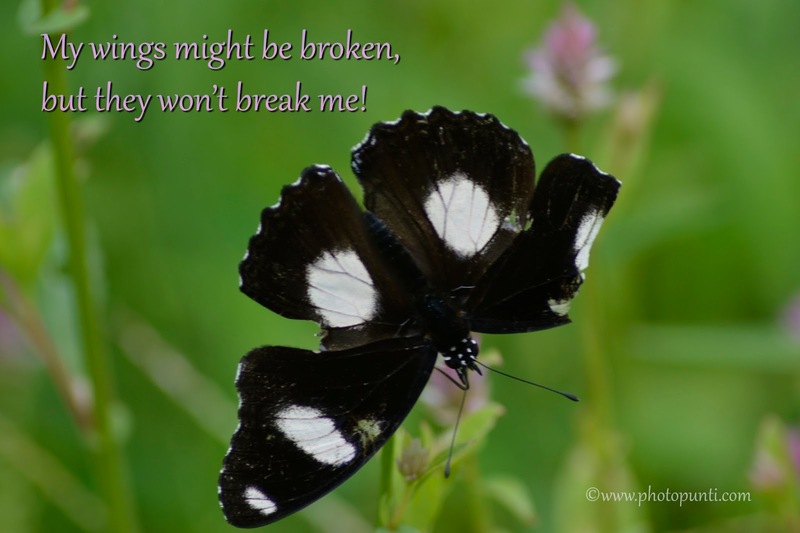 It was a delight to watch it as it seemed to say "My wings might be broken, but they won’t break me!" 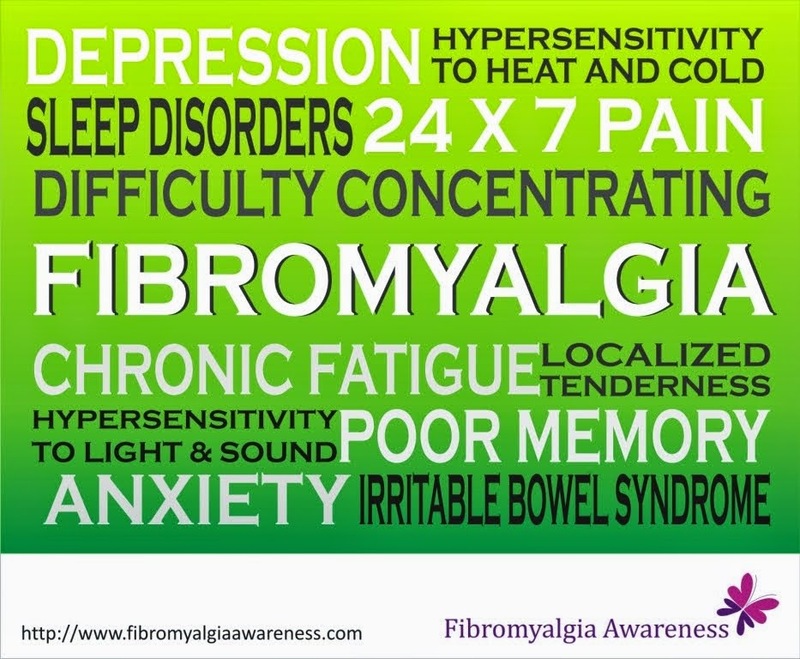 Yes, we won't be able to fly much with ‪#‎fibromyalgia‬, but we'll make the most of life with a smile on our face!